We are proud and honoured to welcome Dr Claude Dalle as one of esthechoc’s experts and key opinion leaders. Dr Claude Dalle promotes anti-ageing medicine with EBM Evidenced Based Medicine, creates links between many fields, to increase well-ageing. Dr Dalle did his thesis in Paris in 1982. He is certified in acupuncture, mesotherapy and Ericksonian Hypnosis, and internal medicine. It was in 1995, following a personal health issue that Dr Dalle began his passion for anti-ageing, exploring hormonal health and the role of antioxidants, hormones and all ageing processes. Largely self-taught in this domain, and having learned anti-ageing medicine in France and internationally, Dr Dalle has been practicing anti-ageing medicine for more than 20 years. 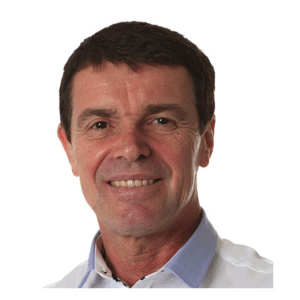 Dr Dalle is an international speaker on anti-ageing medicine and is a regular lecturer at international and world congresses, & scientific director of the World Congress in Monaco. He is a professor in charge of curriculum at medical schools in Paris and Dijon, France.